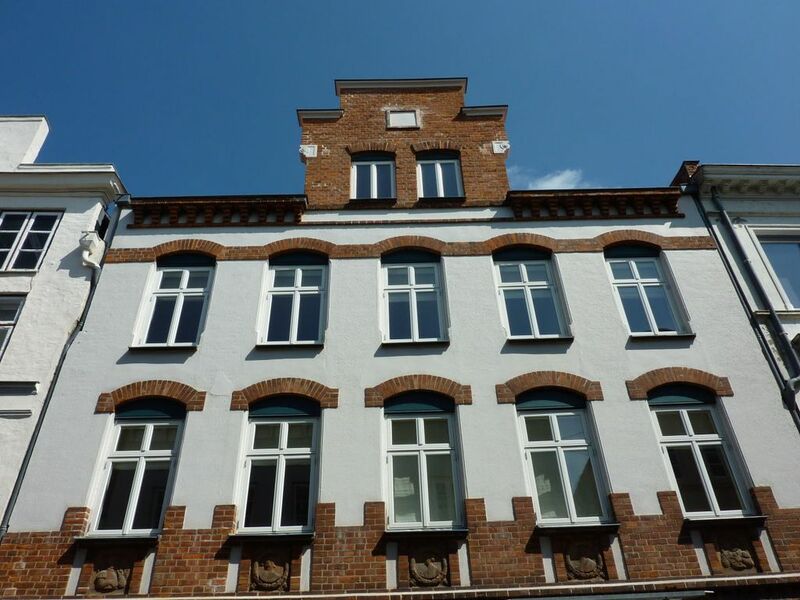 Our 23qm large apartment in the traditional Ballhornhaus is located in the Hundestrasse, a quiet side street of the city center of Lübeck. Sleep peacefully and at the same time only 400m from the city center, with all its shopping and sightseeing, cafes, restaurants or museums, the city experience. The apartment also has a large courtyard where you can enjoy breakfast. Free Wi-Fi, LED TV and a modern kitchen and bathroom are just as natural.